Create and share your staff rota in minutes. Ditch Excel. Try Smartplan for free. Easily create, share and update staff rotas with our flexible tool. Use our mobile app to take care of business whenever, wherever. 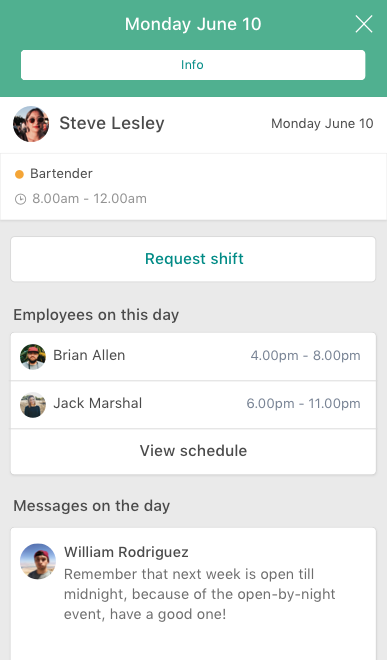 Stay in the loop and never lose track of shifts and attendance.